This entry was posted in Uncategorized and tagged CLR Stored Procedure, SQL, SQL server. Bookmark the permalink. I have followed below link instructions to set up the Execute SQL task to customize the logging table. My SQL task is failing with below error message. Kindly Help. ,[computer…” failed with the following error: “Invalid column name ‘ source’.”. Possible failure reasons: Problems with the query, “ResultSet” property not set correctly, parameters not set correctly, or connection not established correctly. Error: The connection “gudb_appl_1” is not found. 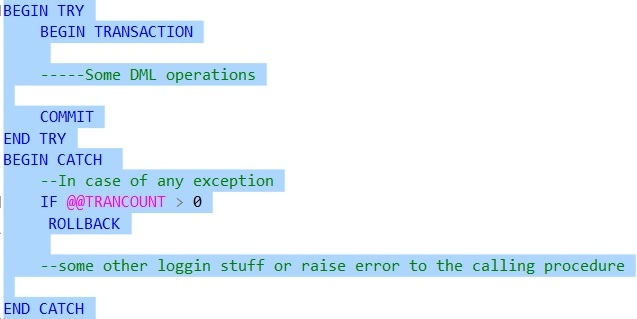 This error is thrown by Connections collection when the specific connection element is not found.